The Golf Professional Staff has taken over the Junior Golf Program. The first day will be January 8th Starting at 3:00pm. You MUST sign up ahead of time with Craig Adams if you will be attending. We will be instructing all aspects of the game of golf including the rules, the swing, etiquette, along with some fun games including foot golf and frisbee golf. 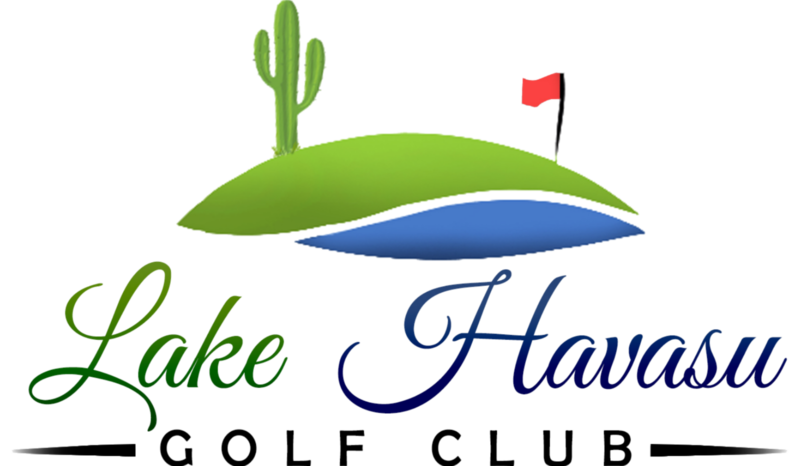 Lake Havasu Golf Club is located in beautiful Lake Havasu City, Arizona. Featuring 36 holes of golf, fantastic views of Lake Havasu, the Colorado River, mountain and desert scenery, we are considered to be the best golf value in southern Mohave County. Exceptional guest services and an exquisite menu will enhance your experience while visiting our Lakeview Grill. The restaurant and patio dining area have some of the best views Lake Havasu City has to offer. LHGC offers Premier Memberships that allow for play from sunrise to sunset. See our Membership Director Alana for more details. Come join us for a relaxing day of golf and fun. You’ll be glad you did!